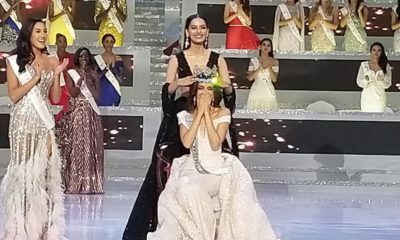 Miss World 2017 Is... Miss India - Manushi Chhillar! ? 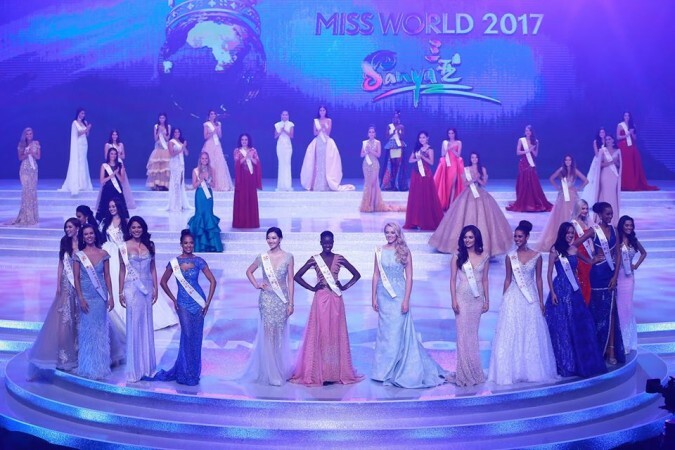 After weeks of activities, the 2017 Miss World competition has come to an end and a winner has been chosen today at Sanya City Arena, China. Manushi Chhillar representing India has emerged the winner of the 2017 Miss World competition out of 108 contestants from around the world. Miss England Stephanie Hill was the 1st runner-up and 2nd runner-up was Andrea Meza from Mexico. Miss Russia, Miss Mongolia, Miss Indonesia, Miss El Salvador, Miss Korea, Miss Nigeria, Miss Japan, Miss South Africa, Miss Mexico, Miss France, Miss Jamaica, Miss India, Miss Kenya, Miss Macau China and Miss England. 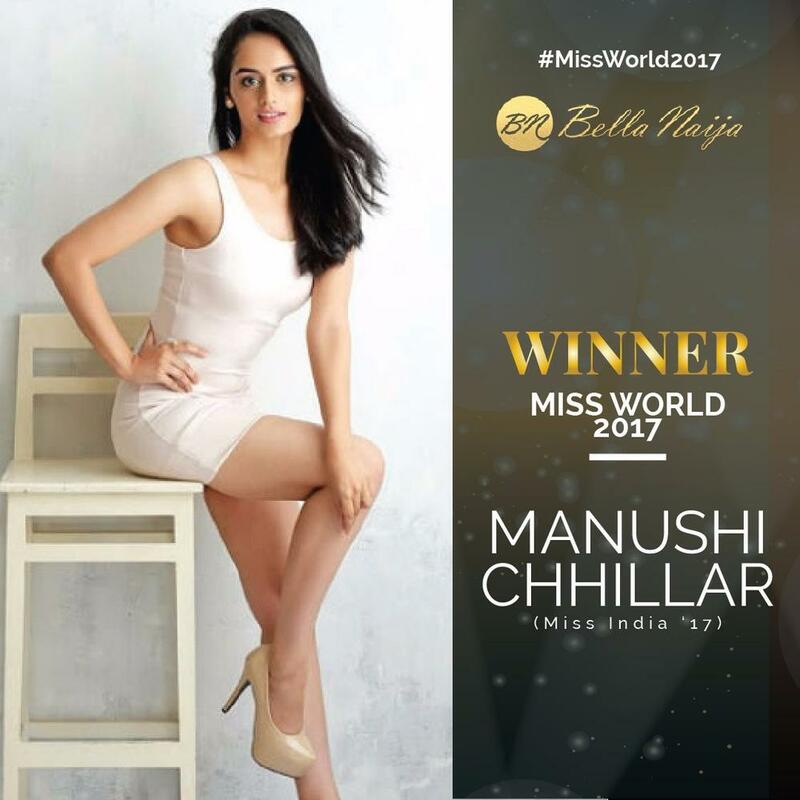 Here are a few facts about Manushi Chhillar, Miss World 2017. Good morning everyone ? Zhou Shan Hao! 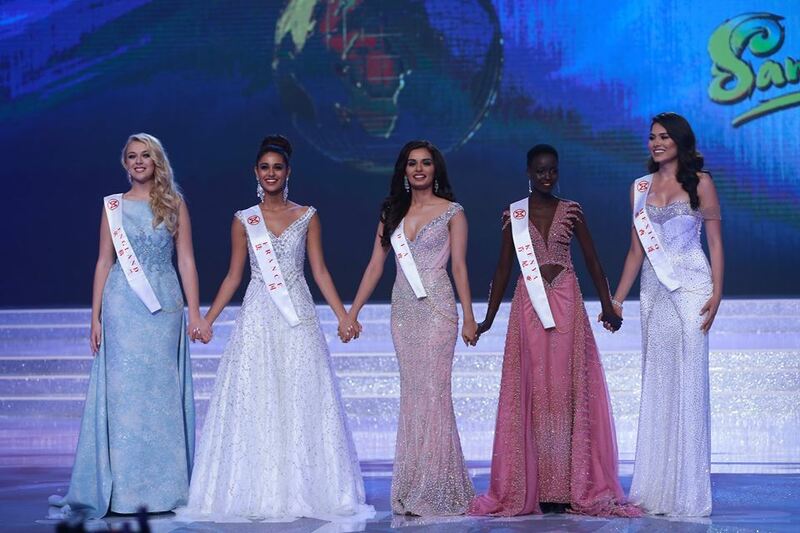 Today is the finale of the 67th @missworld ! I cannot express how happy I am to be a part of this journey. I have met so many beautiful people and made great memories. Can’t wait for all of you to witness the show the whole team has worked so hard to put together! Manushi Chillar is studying to become a cardiac surgeon. She is the 54th Miss India titleholder and represented the state of Haryana at the Femina Miss India 2017 beauty pageant, and competed with 29 contestants from other Indian states. For her Beauty with a Purpose project (a registered charity and a non-profit organisation associated with Miss World to raise money for humanitarian projects across the world), her initiative was called Project Shakti. For the same, she visited about 20 villages, and made a difference to the lives of 5,000 women, using the mantle to spread awareness about the important issue of menstrual hygiene. Congrats to the new Queen and well done to our very own Ugochi Ihezue ??. Our very own Ugochi went there to be a star and she did just that. Our star shone bright!!! Many online polls saw us getting to Top 3 but God say our time never reach. All in all we are thankful for our Top 15 spot. Ugochi, you did us proud! So much better than our recent past outings. In other news, the Filipinos wanna break bottles o. They’re angry their dear Laura didn’t get to Top 15. Someone they thought will win. Remember the Philippines is the country with the highest number of Miss World fans. They’re crazy about this thing. A Miss Philippines is on the same level with a Philippines President, or more important. Just imagine the way we are crazy about World Cup raised to power 999 trillion. LOL. They won Miss Universe 2015 in the person of Pia Alonzo Wurtzbach. That one no do them ni? Lol at “wanna break bottle” Congrats Miss Ihezue and weldone to the BN team. Congrats Ugochi. Good outing, plus a sub category winner. Someone made a comment that Miss Kenya looked rough. Look how far she got! Good for her! She is beautiful. 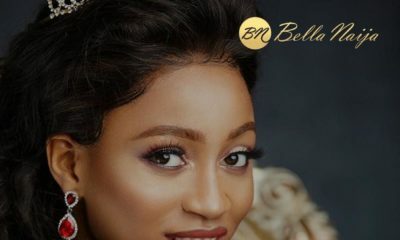 #MissWorld2017: Nigeria’s rep Ugochi Ihueze is back in town!